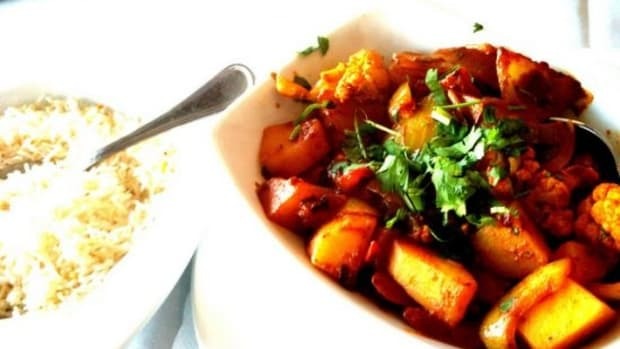 Indian food is filled with flavor and is one of the most popular cuisines for vegetarians. 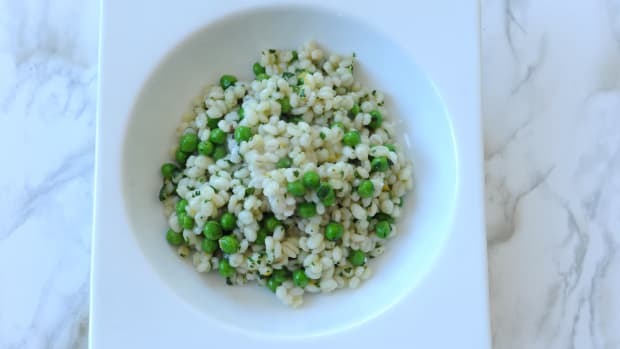 This Crisp Gobi Matar, Indian Cauliflower and Peas, is packed with the amazing flavor of chiles, cumin, coriander and the natural caramelized flavor of the cauliflower. 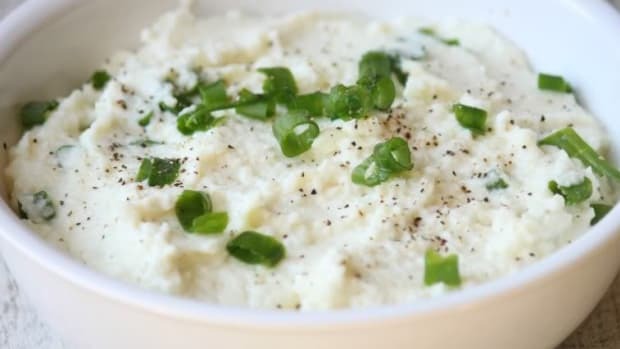 Cauliflower contains a wide variety of disease-fighting antioxidants and phytonutrients believed to help prevent certain cancers. 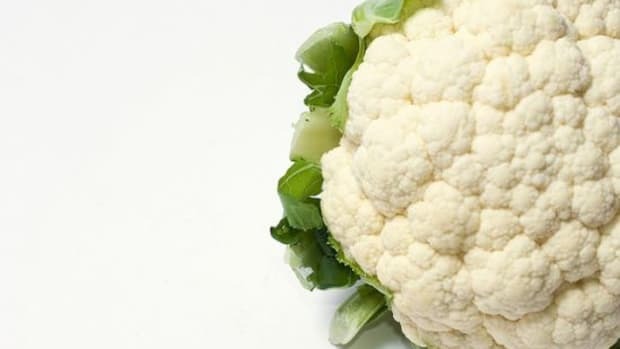 Cauliflower is rich in vitamins and minerals, a very good source of vitamins B6, C, and K, as well as folate, potassium, pantothenic acid and manganese. 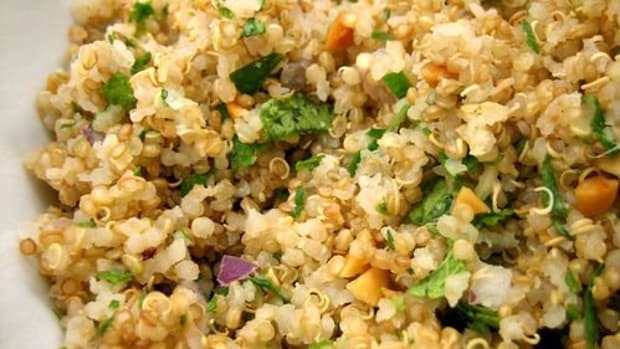 It’s also a good source of protein, thiamin, riboflavin, niacin, magnesium, and phosphorus. 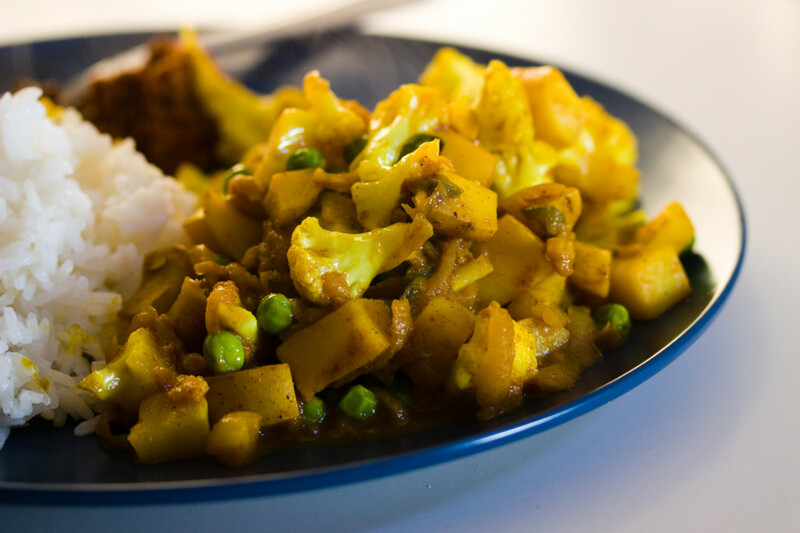 So not only is this Gobi Matar delicious, it&apos;s also packed with nutrients! 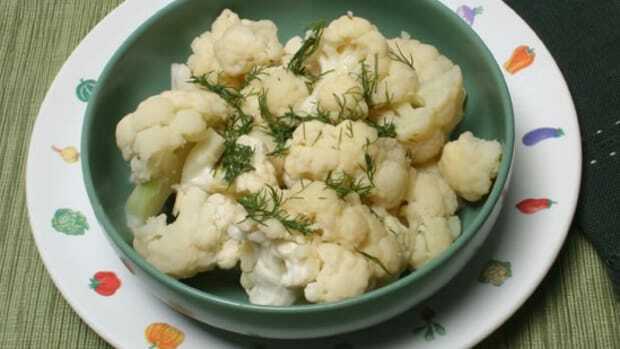 Soak the cauliflower florets in hot water for 20-25 minutes. Heat oil in a pan, add cumin seeds and bay leaf. 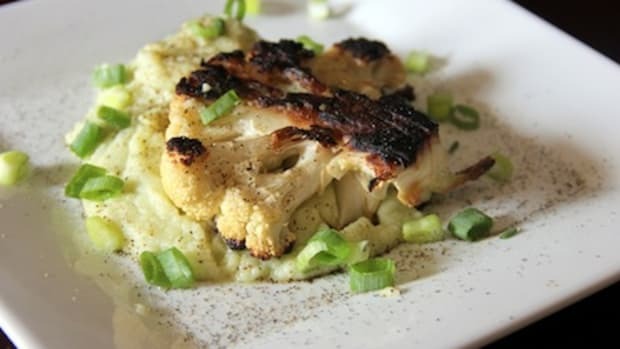 Add the cauliflower and cook on a medium flame for about 2 minutes. Add turmeric powder and salt. 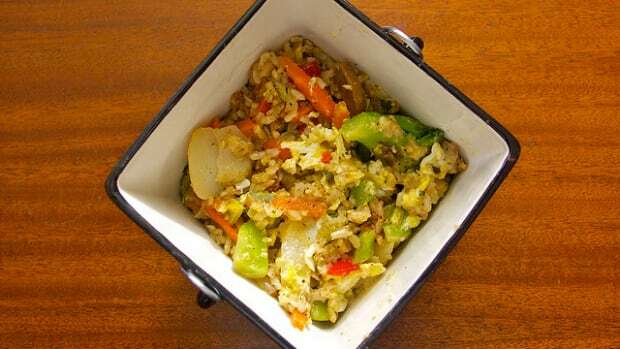 Saute and cook for 8-10 minutes until the cauliflower becomes tender and looks brown. Add the peas and green chiles and mix well. Cook for another 2 minutes. Add the red chili powder, garam masala and coriander powder. Cook for about a minute. Remove bay leaf and serve.